Enhance communication inside your enterprise. Improve your support team work. If you have any problems with IPS CMS performance, you may speed it up with the help of CDN. 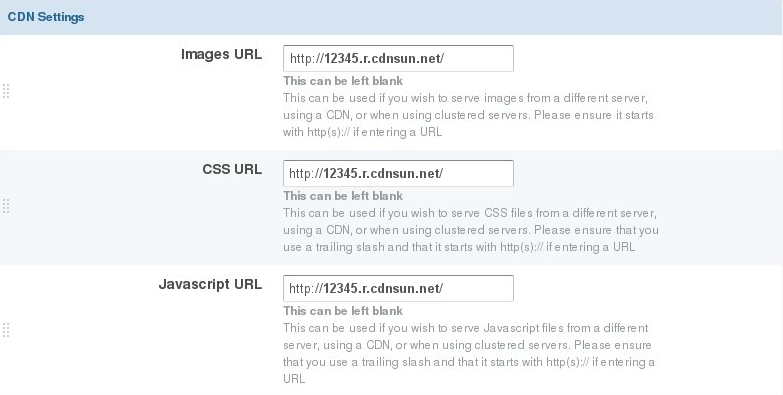 The detailed instructions on how to integrate a CDN with IPS CMS are given below. Log in to your IPS Community Admin. Go to System → System Settings as in the picture below. Click on General Configuration as in the picture below. Scroll down to CDN Settings.